Evolving Internet Reference Resources provides both beginning and experienced researchers with a comprehensive overview of the key information sources available online in the humanities, sciences, and social sciences. This invaluable book is your guide to the best free and subscription-based Internet sites and services for 26 diverse subject areas, including law, psychology, rhetoric, LGBT studies, health and medicine, engineering, Asian studies, and computer science. Experts in specific areas review Web sites, meta sites, indexing and abstracting services, directories, portals, databases, and blogs for their accessibility and usability, saving you valuable time and effort in your search for the best academic research and reference resources on the Web. Evolving Internet Reference Resources is your pathfinder for all levels of research in crucial areas of academic and general interest. The book will lead you through the almost overwhelming volume of information available online to help you steer clear of unreliable, untrustworthy, and slipshod material as you search for dictionaries, glossaries, bibliographies, images, book reviews, career information, fieldwork opportunities, biographical sources, timelines and chronologies, audio and video clips, interactive maps, online collections, and much more. 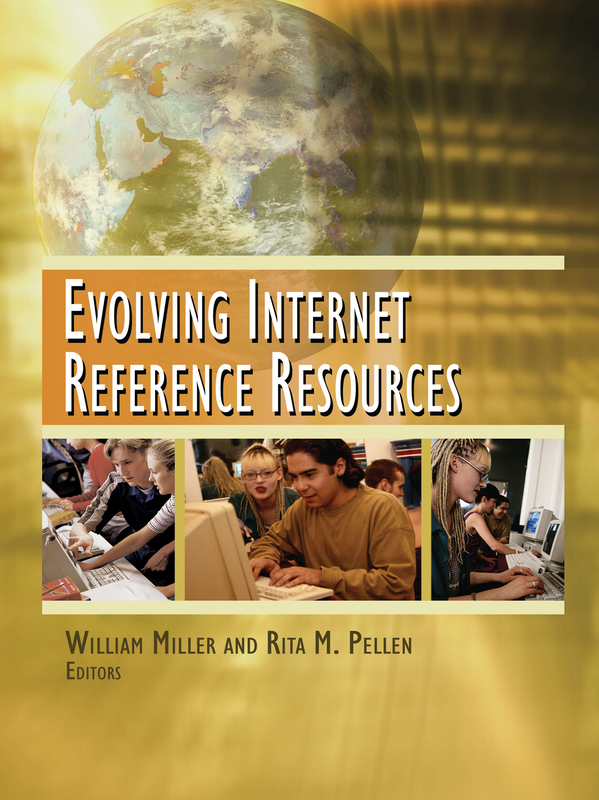 Evolving Internet Reference Resources is an essential tool for all librarians (academic, school, special, and public), library science faculty, and faculty and students in a wide variety of disciplines.